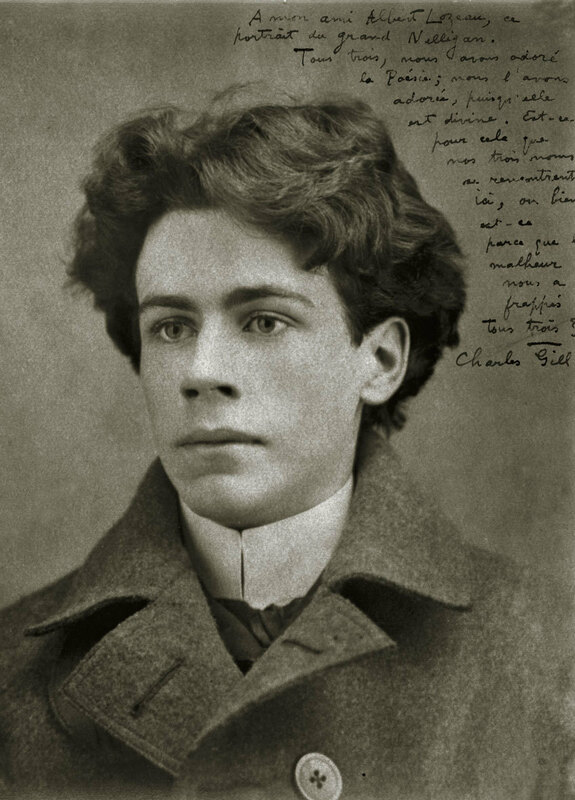 “Can a master belong to a slave? 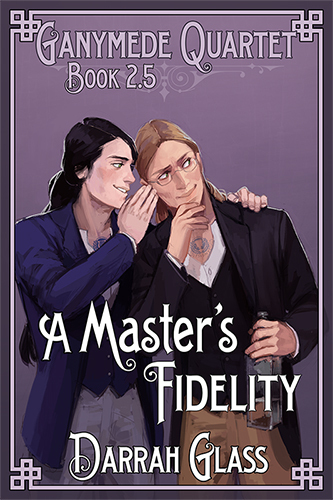 via A Master’s Fidelity (GQ Book 2.5) released! | Darrah Glass. 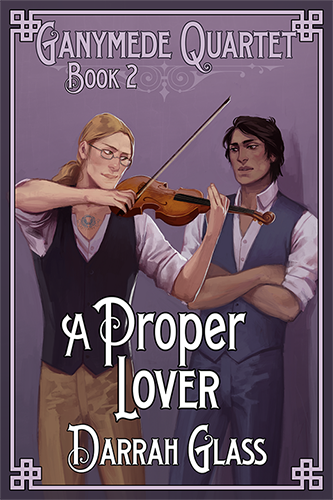 A Proper Lover by Darrah Glass begins where Book One, A Most Personal Property, left off. The book begins to ask and explore the question of love between a slave and his owner. 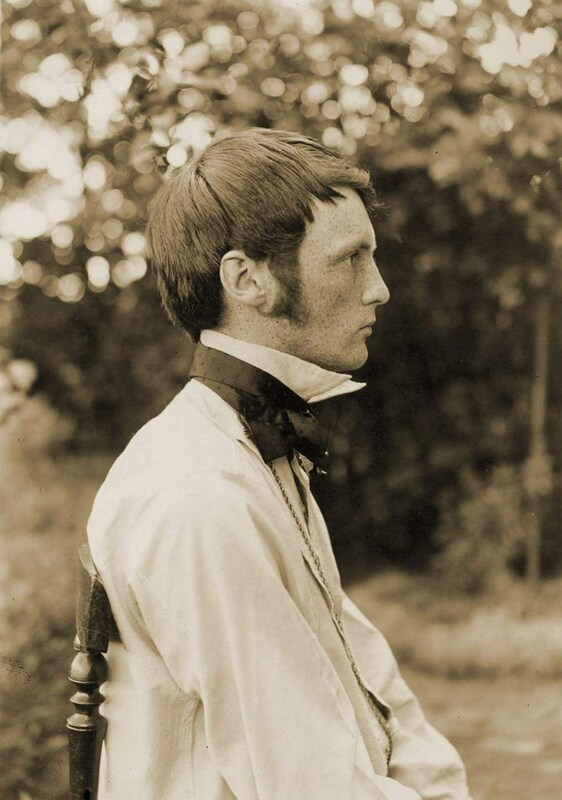 Can either man be a proper lover when one owns the other? This is a question to be fully explored later in the series but begins to be touched on in this book when Henry begins to investigate his deeper emotions for his slave Martin against a backdrop of other boys who want girls and a society where being queer just isn’t ever acceptable. This alternate universe of 1900 New York City is so thorough and accurate to the time-period, including the style of the time, and so well-drawn that many times while reading I forget that this isn’t an actual historical book. The Ganymede Quartet books are some of my desert island reads. They are so incredibly thorough and wonderfully long that I would want them with me to roll around in for ages and ages while I waste away on my desert isle. 🙂 I’d scribble fanfiction for them in the sand! I’d write an AU piece about Henry and Martin on a desert island! 😀 I eagerly await the next installment! and soon to come at Barnes & Noble.